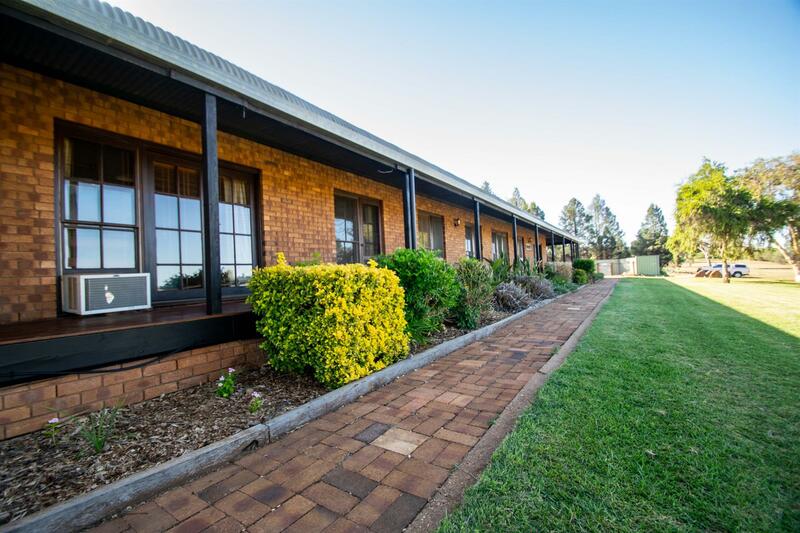 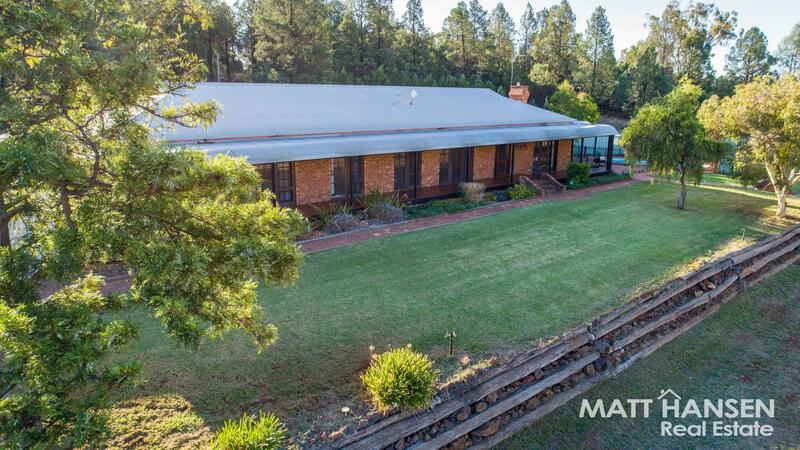 Enjoy the views over rolling hills and watch your horses and livestock graze the paddocks at this 26.6 acre lifestyle holding, that puts you just a short drive from the Dubbo CBD. 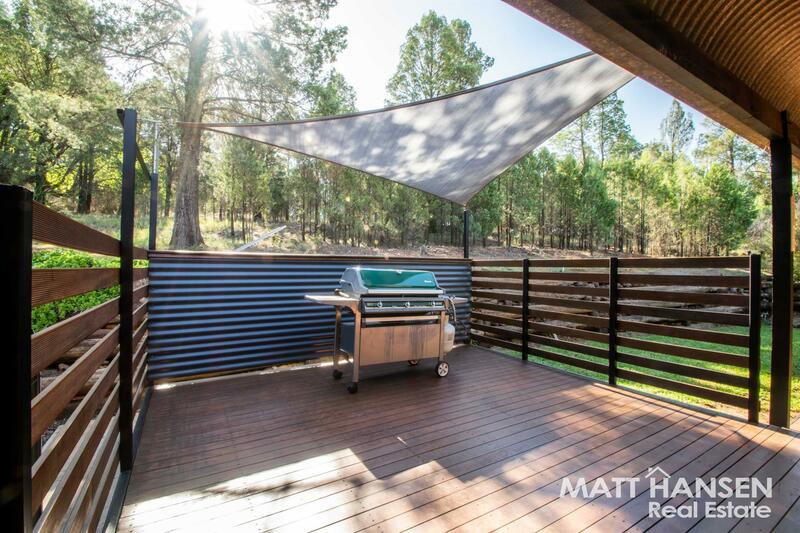 Water is never an issue, as this property is connected to the town supply and also has a 20,000-gallon tank for rain water catchment. 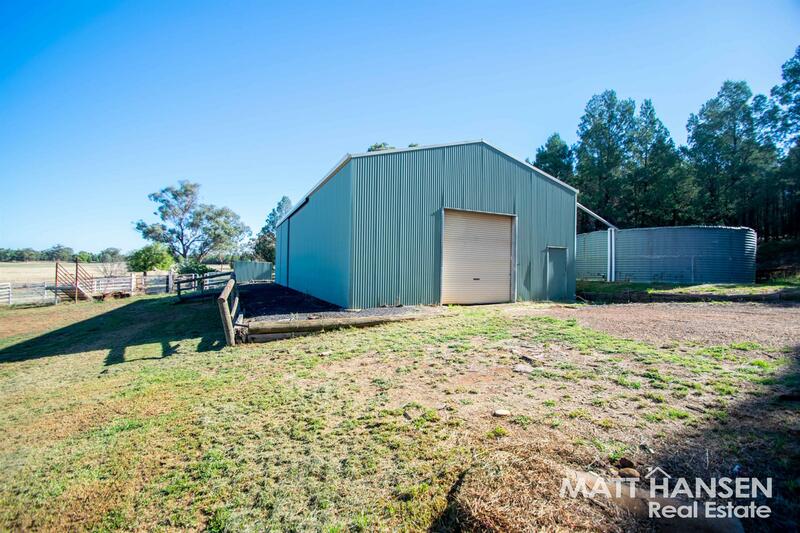 All paddocks are watered by troughs and are well fenced, with a sturdy set of cattle yards with a ramp and crush also included. 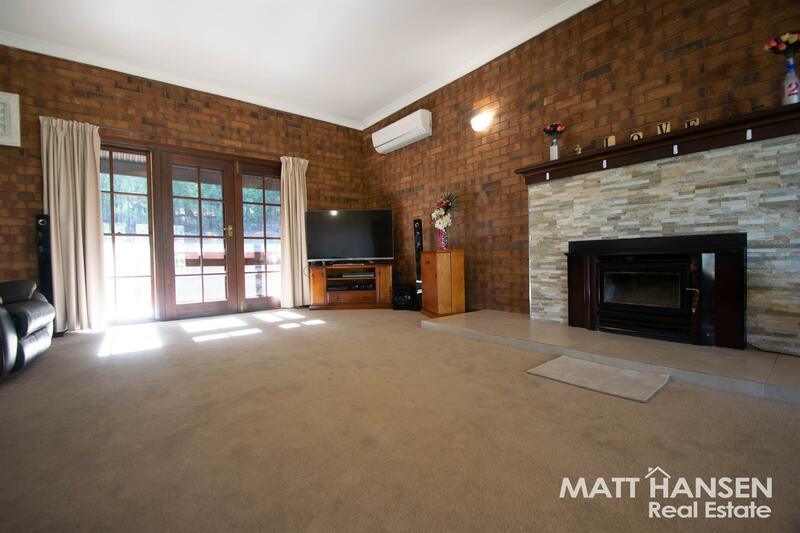 Inside you can enjoy the roomy open lounge room and stylishly renovated kitchen, with the house offering a reverse cycle air conditioner and also a slow combustion wood fire with stack stone feature wall. 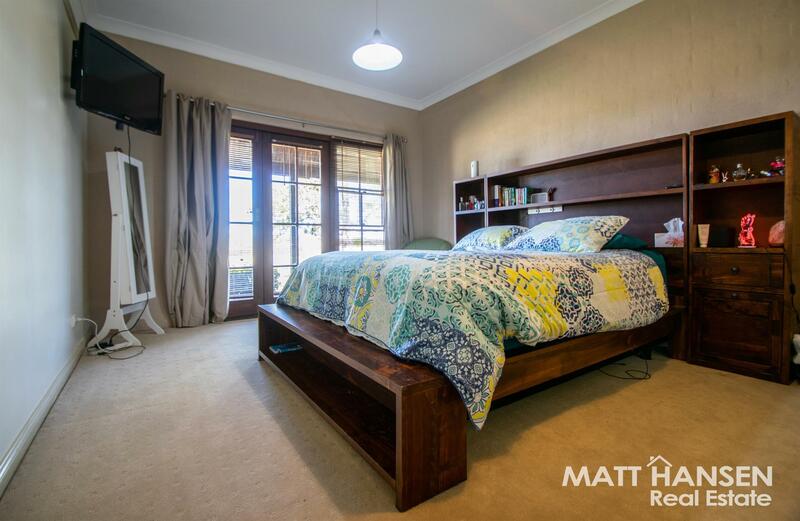 All bedrooms are generously sized, with the main bedroom featuring its own ensuite bathroom and large walk in wardrobe, whilst views over the rolling hills are on offer from every front window. 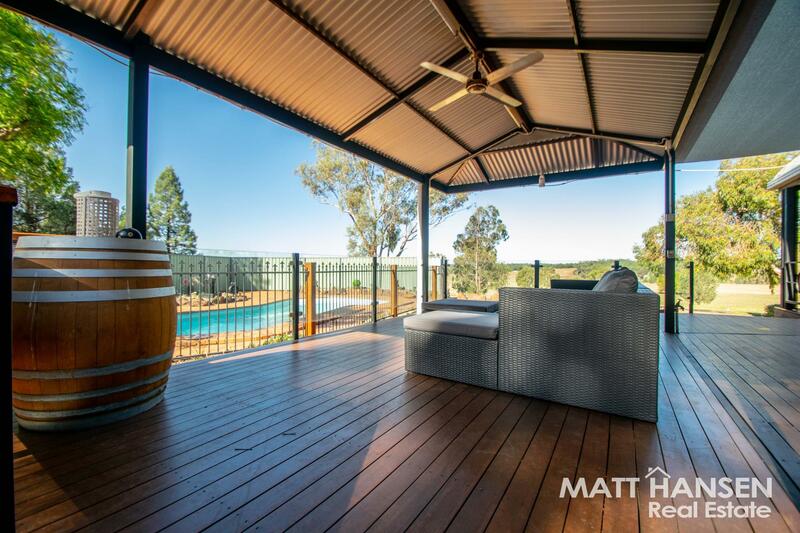 Step through the Western Red Cedar doors from any of the four bedrooms onto the bull nose verandah that surrounds the entire home, or enjoy some fun in the sun in the sparkling in ground pool! 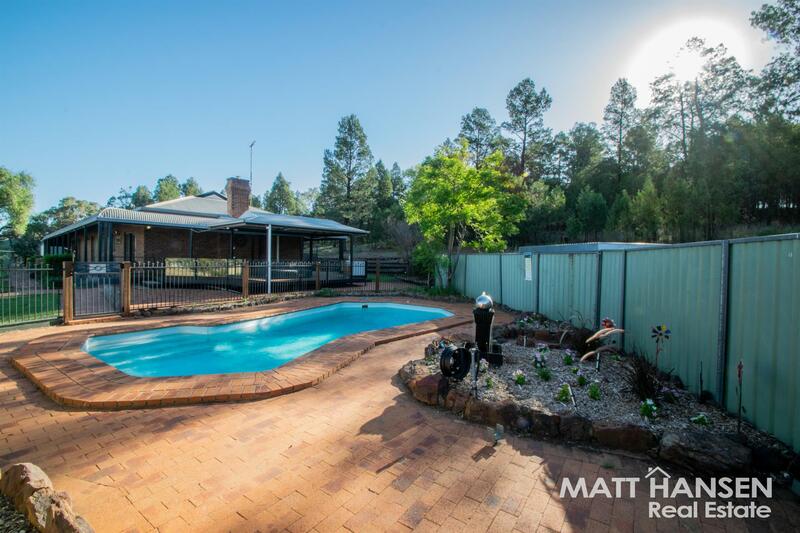 If you are looking for a country lifestyle, but want to be only minutes from town, this is it! 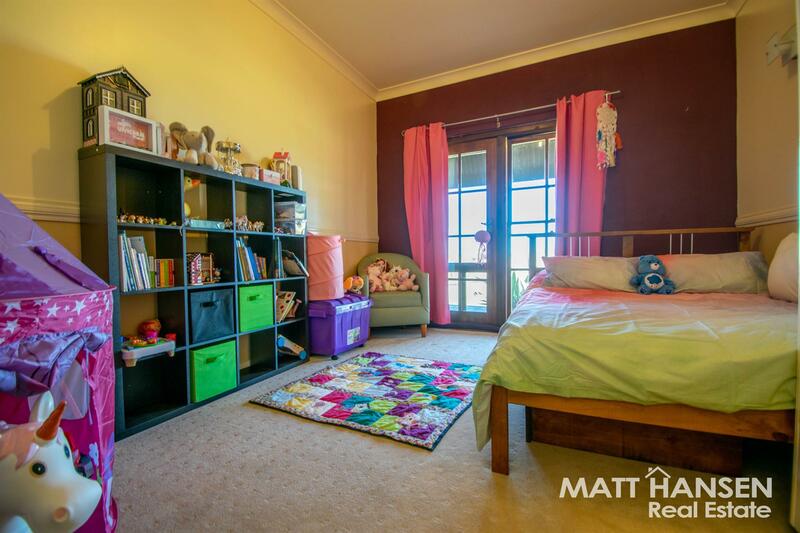 Call the Matt Hansen Real Estate team today. 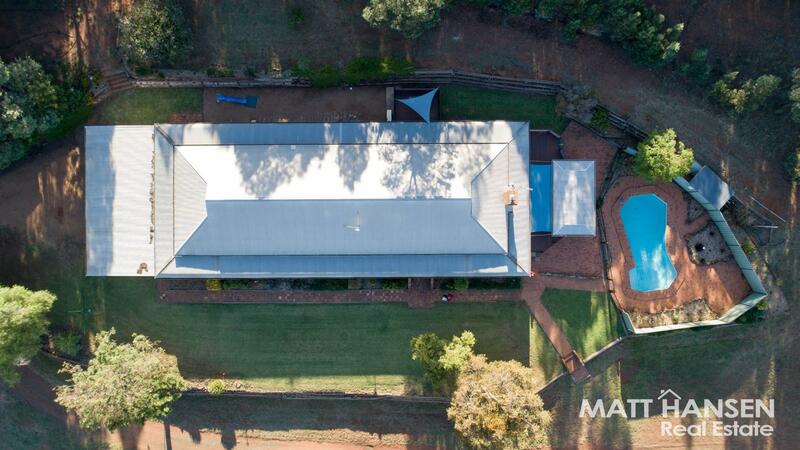 26.6 acre lifestyle property approx. 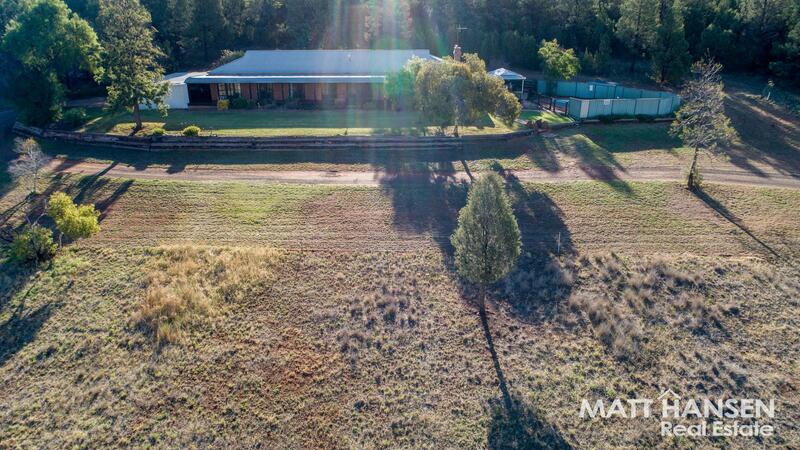 Cattle yards with ramp and crush Town water & 20,000 Gal. 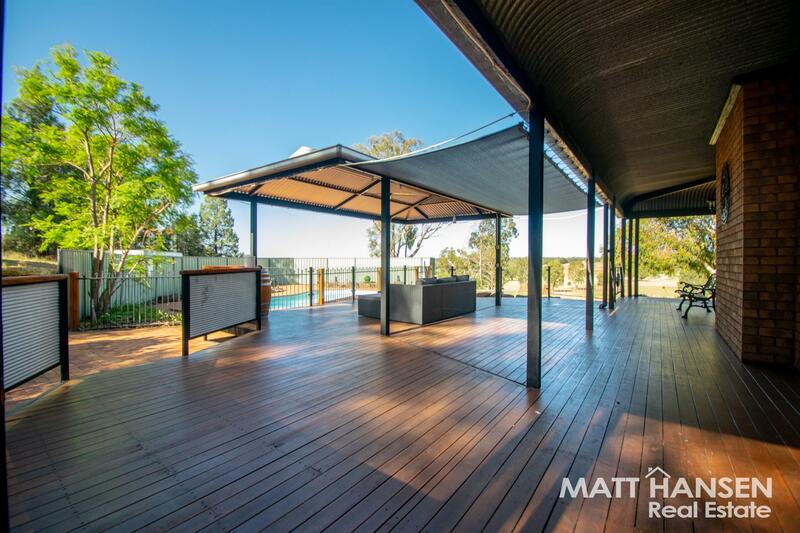 Rain water Well fenced- 4 paddocks with troughs Stylish renovated kitchen Large open plan residence Western Red Cedar doors and windows Scenic views from the 360 degree verandah Sparkling in ground pool Contact Matt Hansen Real Estate today! 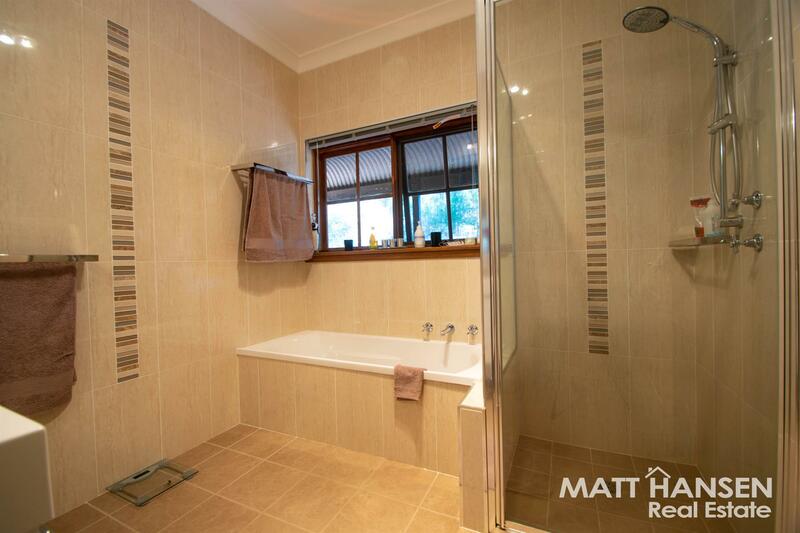 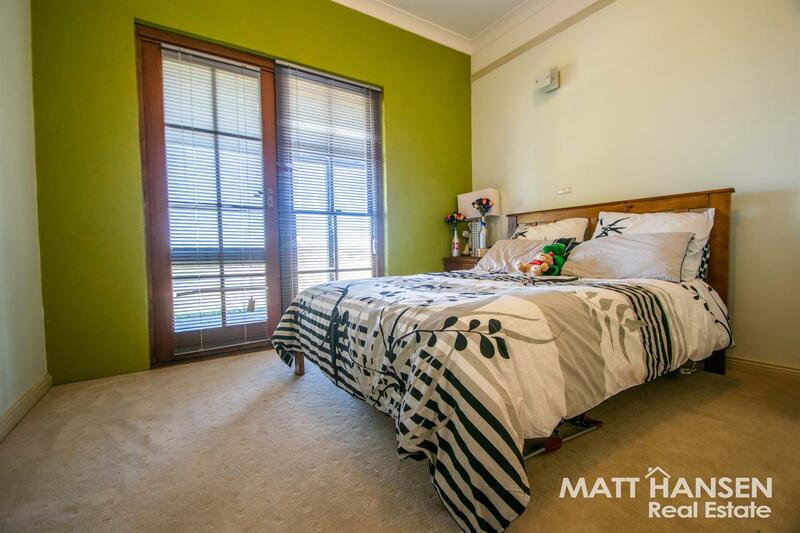 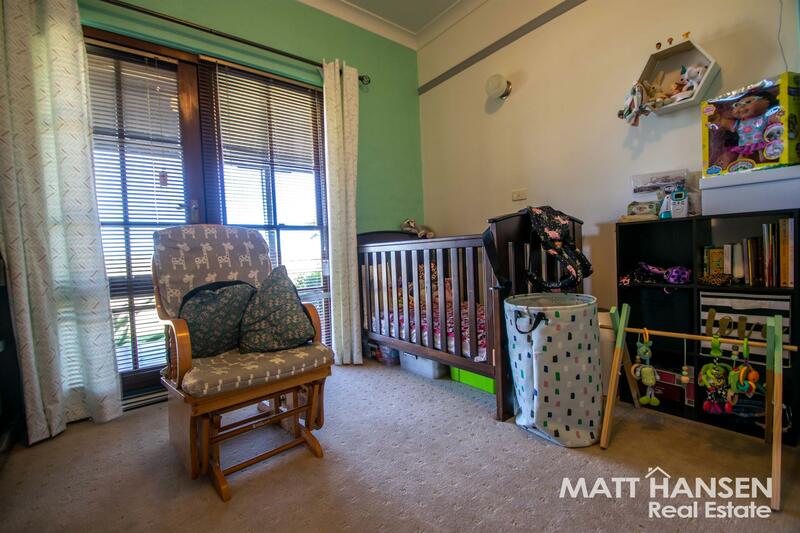 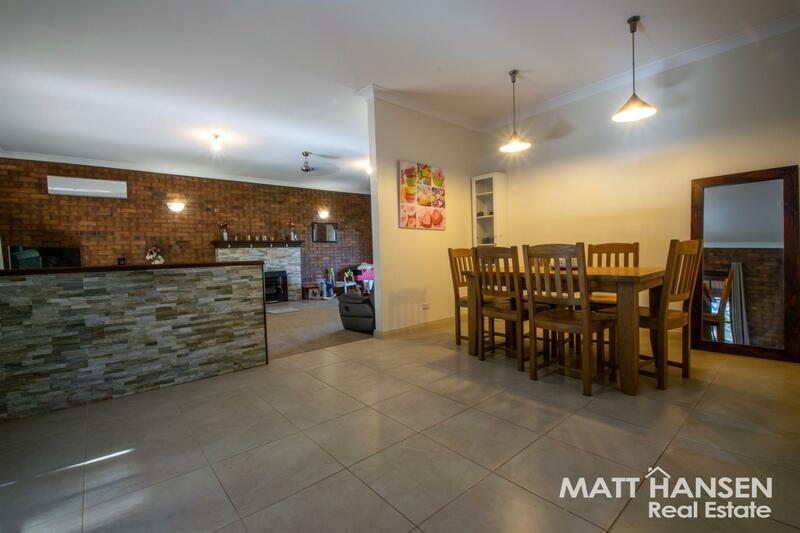 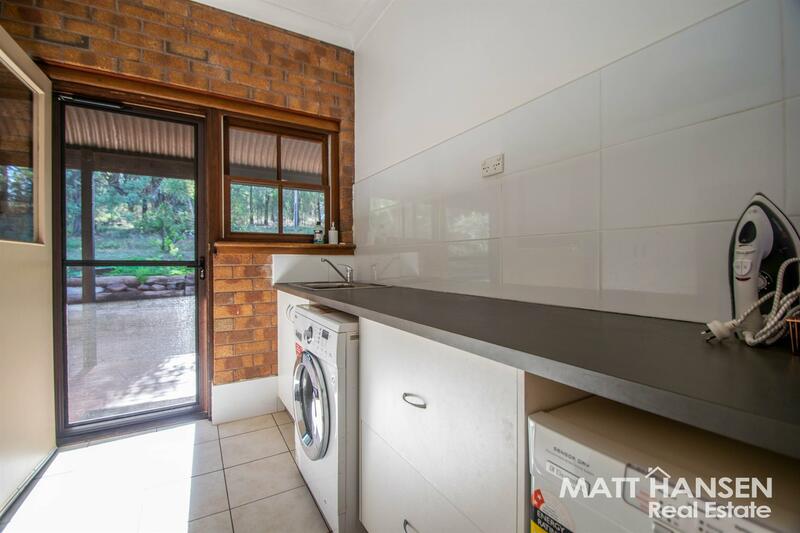 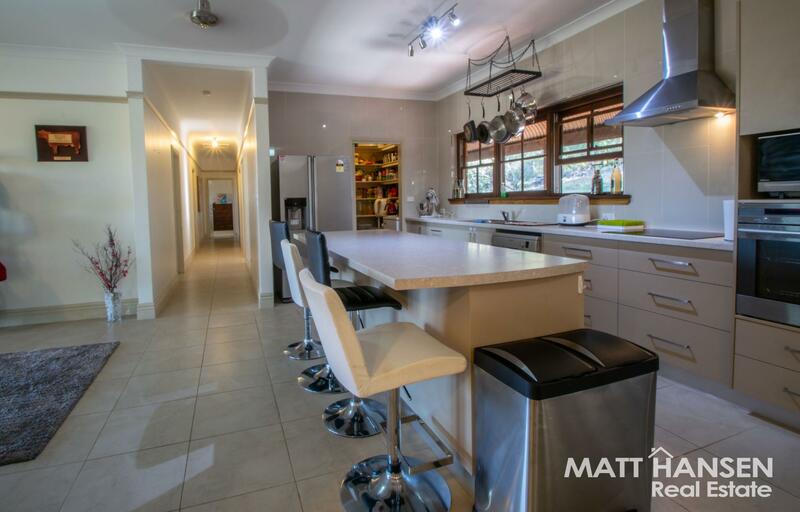 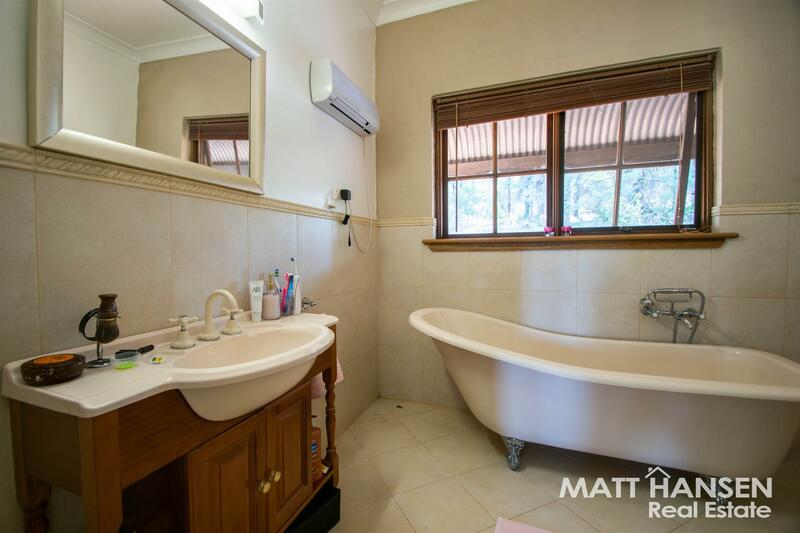 Dear Matthew, I am interested in 17R Jaymark Rd, Dubbo, NSW 2830, Listing Number 2892628 which I found on http://matthansenrealestate.com.au.